The frequency of imaging examinations requiring radiation exposure in children (especially CT) is rapidly increasing. This paper reviews the current evidence in radiation protection in pediatric imaging, focusing on the recent knowledge of the biological risk related to low doses exposure. Even if there are no strictly defined limits for patient radiation exposure, it is recommended to try to keep doses as low as reasonably achievable (the ALARA principle). 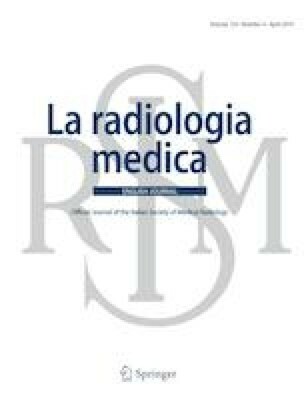 To achieve ALARA, several techniques to reduce the radiation dose in radiation-sensitive patients groups are reviewed. The most recent recommendations that provide guidance regarding imaging of pregnant women are also summarized, and the risk depending on dose and phase of pregnancy is reported. Finally, the risk-benefit analysis of each examination, and careful communication of this risk to the patient, is emphasized.